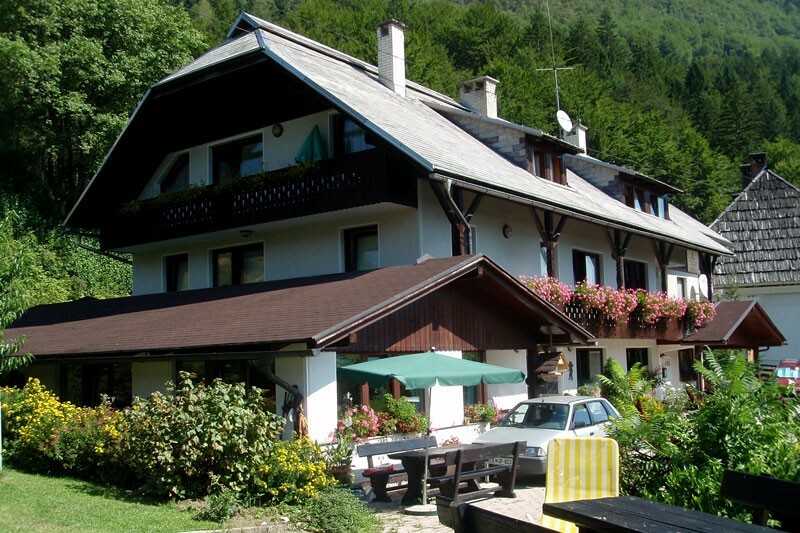 Welcome to Apartments Rabič in Bohinj! 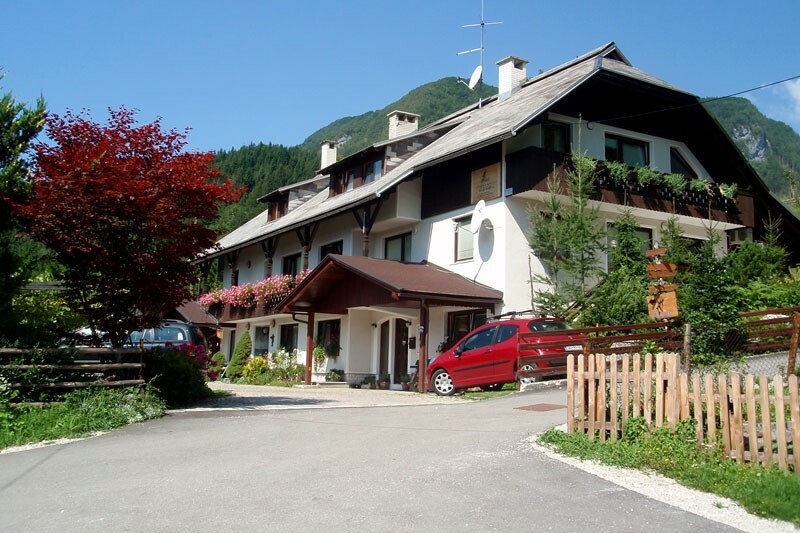 Throughout the year, Apartments Rabič welcome you to spend an active vacation with your family and friends. The apartments are at a perfect location for numerous outdoor activities, a relaxing break or unforgettable adventures. We offer apartments for 2, 3, 4, 5 or 6 persons, complete with kitchen, bathroom and toilet. * Does not apply during special discounts.